NA Foreign Relations Standing committee must support the foreign policy carried out by the executive power and carry out parliamentary oversight, My Step faction MP Ruben Rubinyan, nominated to head the committee, stated at the NA, presenting his views on the activity of the committee. “The Foreign Relations Standing Committee must be the second eye, trying to objectively reveal the issues existing in the foreign policy sector,” he said. The MP also said the committee to be headed by him must create prerequisites to ensure transparent appointment of diplomats. “The NA may become a cooperation platform which will be able to find solutions to many issues,” he said, expressing readiness to exert all possible efforts and hope to be backed in his plans. 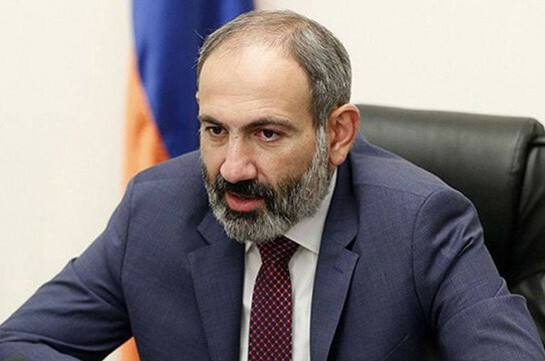 In response to a question of an MP, the candidate also said they will continue inviting Armenia’s diplomatic representatives to the committee and conduct discussions. “We will spread this experience and will try to invite more representatives to ensure transparency of the process. I would also want to stress that during my tenure in the MFA we have changed the ill practice of appointment of ambassadors when many appointments were politically motivated,” he said. 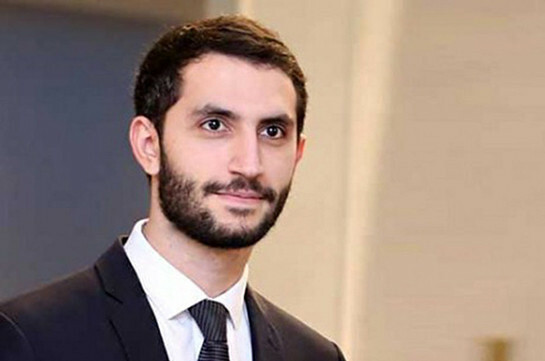 After the revolution in May, Rubinyan was appointed Armenia’s deputy foreign minister.